NHL NEWS: Seattle takes one step closer to NHL expansion - Gonzo Okanagan Online News, Music, Technology, Sports, Film, Arts & Entertainment, Culture, Wine & Dine... Life! The NHL is heading to the Emerald City. 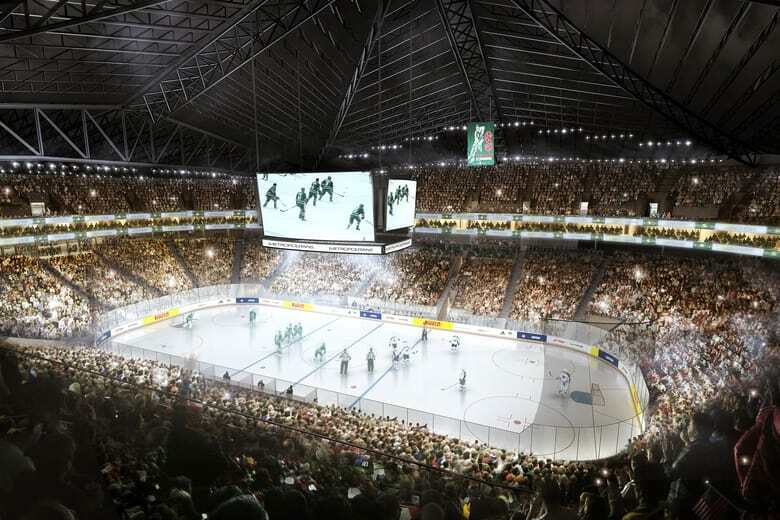 Yes, Seattle, a city that has shown it is a first-rate professional sports town thanks to its soccer team the Seattle Sounders, NFL franchise the Seattle Seahawks, and baseball team the Seattle Mariners, are set to receive an ice hockey franchise. At least, that is the plan as NHL Commissioner Gary Bettman said this week that the Board of Governors’ executive committee had recommended proceeding with Seattle’s expansion application. If all goes according to plan, the NHL will vote on Seattle becoming the 32nd team in December. Seattle has been long rumored as the next city to receive an NHL expansion side. 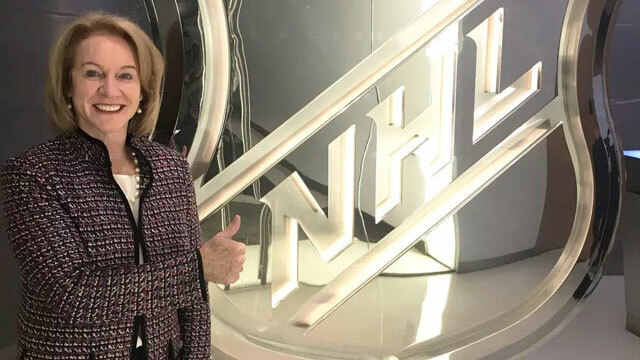 According to Bettman and Seattle Mayor Jenny Durkan, the team will begin play in 2020. The application has moved at a rapid pace with some of the reason being that the NHL is playing with an odd number of teams currently. The unbalanced schedule leave something to be desired by fans. In addition, Seattle is hungry for an NHL franchise and the league wants to strike while the iron is hot. The men behind the proposed Seattle NHL franchise are billionaire David Bonderman and television and film producer Jerry Bruckheimer. It is believed the team will move into the KeyArena. The arena’s only major sports tenant over the last decade has been the WNBA’s Seattle Storm. Seattle University’s basketball program also calls the building home. Yet, other than concerts, the WWE, and a professional roller derby team, the KeyArena has lacked major sports appeal since the Seattle Supersonics moved to Oklahoma City in 2008. The venue is set to be renovated and brought up to NHL standards by private financiers at a cost of $700 million. Why Seattle for an NHL expansion team? Seattle has been called the biggest American city without a major winter sports franchise. The Supersonics exit left a major wound that has been difficult to close. Ice hockey could be just what the sports-mad city needs. Seattle has already begun building a city-wide buzz for an NHL club. To show just how serious citizens are about hockey, Seattle has already sold 32,000 season ticket deposits. There are claims that an NHL expansion team will help Seattle lure an NBA franchise to the city as well. The Sacramento Kings attempted to move to Seattle in 2013. However, a majority of NBA owners vetoed the proposed move when it went to a vote. Over the last 12 months rumors of a new Seattle Supersonics franchise joining the NBA were kickstarted by player Dwayne Wade. Like many mega-rich athletes, Wade is interested in joining an ownership group and he has firmly fixed his gaze on Seattle. The NBA is being pressured to return to the city after the 11th hour relocation of the original franchise to Oklahoma City, and a decision could be spurred on by the NHL. Seattle has long been a great sports city, but much of the credit for renewed interest must go to both the Seattle Seahawks and Sounders. The late 1990s to now have seen the Seahawks consistently be one of the NFL’s best teams and fan support has been tremendous. Meanwhile, the Sounders joined Major League Soccer through expansion in 2009 and have shown a niche American sport can be one of the hottest tickets in town. Between 2009 and 2016, Seattle had MLS’s best attendance each season. The 2015 season saw the club attract over 44,000 people per game. The NHL – and NBA for that matter – has noticed just how hungry Seattle sports fans are. There may not be another city in the U.S. as hot as Seattle is right now for sports. Christmas will come early in the Emerald City and an NHL franchise will be the gift.